A few weeks ago, Kieran Gibbs took some time to talk about the situation of Tony Pulis back when the Welsh manager was still in charge of West Ham Albion and the English defender announced that Tony Pulis at that point in time, still had support from the players as well as the fans of the club. “Everyone is relaxed and enjoying being competitive in training in the week and giving 100 per cent in the games. Results haven’t gone our way in the last few weeks. 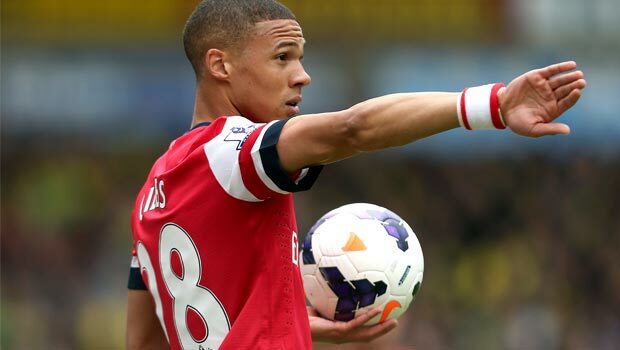 I don’t think the results reflect the performances in some games, but in some we haven’t been good enough individually’’ Kieran Gibbs said. This statement was released by Gibbs on late October and then Tony Pulis was sacked in the next month of November, during this same year. 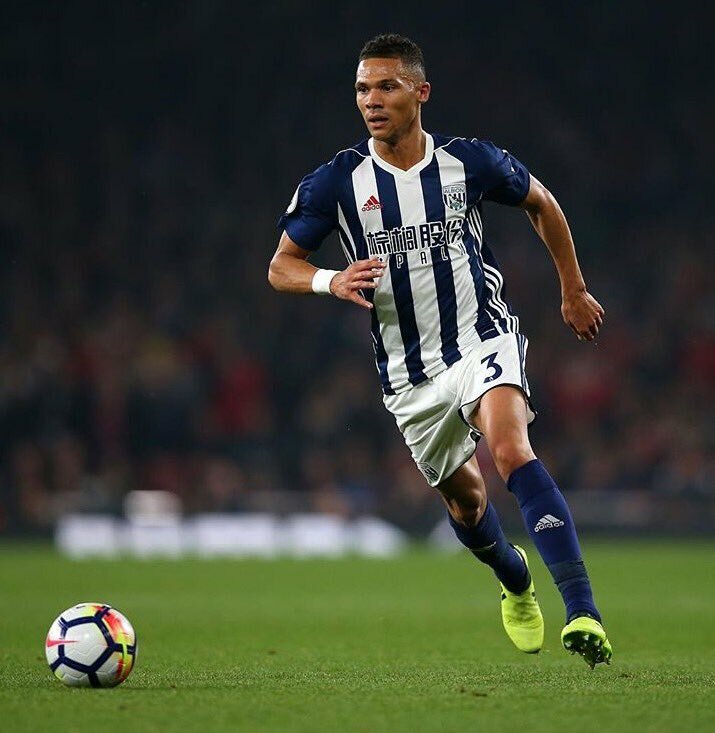 Kieran Gibbs also talked about West Bromwich Albion’s match against Huddersfield Town before the game had actually kicked off as he was hoping to see his team claiming a victory and he believed that it could actually happen but it never actually occurred as they ultimately lost 0-1. With results like that it won’t be long before fans can’t buy Premier League tickets from this site to follow WBA – they’ll be buying Championship tickets instead!? 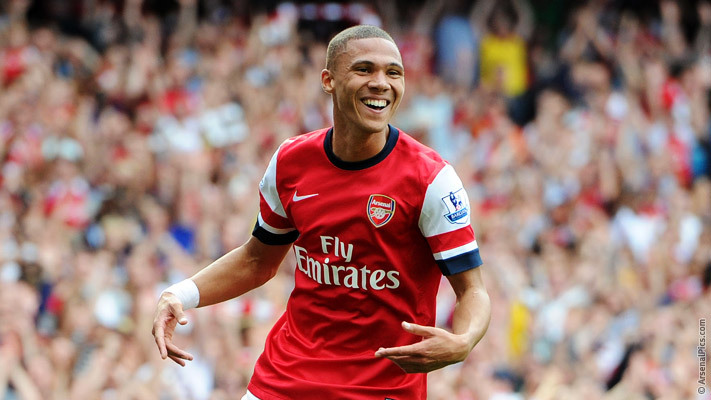 The 28 year old English left-back of West Ham Albion, Kieran Gibbs is a regular starter for his club and considering just how disastrously it has been going for his squad for the past few weeks, it’s a difficult period of time supporters of the club, especially after they had concluded the previous 2016-17 season of the EPL in the 10th spot and are now fighting just to avoid the bottom relegation zone, its a huge change of events and the club is in need of a manager who can try bring them back from the ashes.